The Zipp10 Pro is your economic choice when price counts as much as performance. 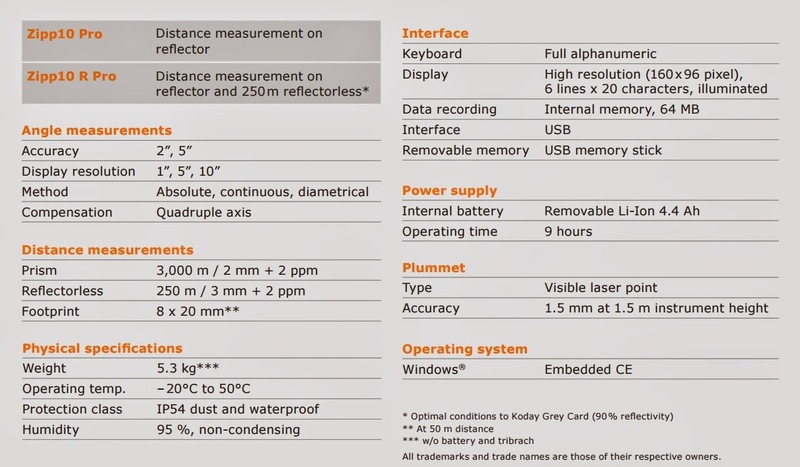 It provides seamless data flow via USB stick, coaxial reflectorless measurements and a full set of applications. These benefits are again proving the best price-to-performance. With its 250m reflectorless measurement range, 2” and 5” angle accuracy, a large bright display and simple to use applications, the Zipp10 Pro is your ideal tool for all surveying or construction tasks. The Zipp10 Pro is the world’s first total station in its class featuring a simple exchange of all your data and files via USB memory stick. 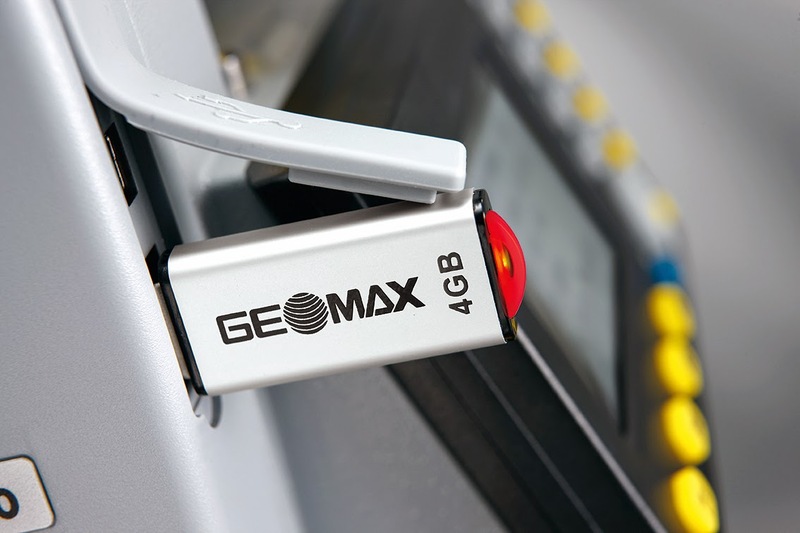 Transferring data between different total stations or the office is now easier than ever before, liberating you from the need to use any PC. 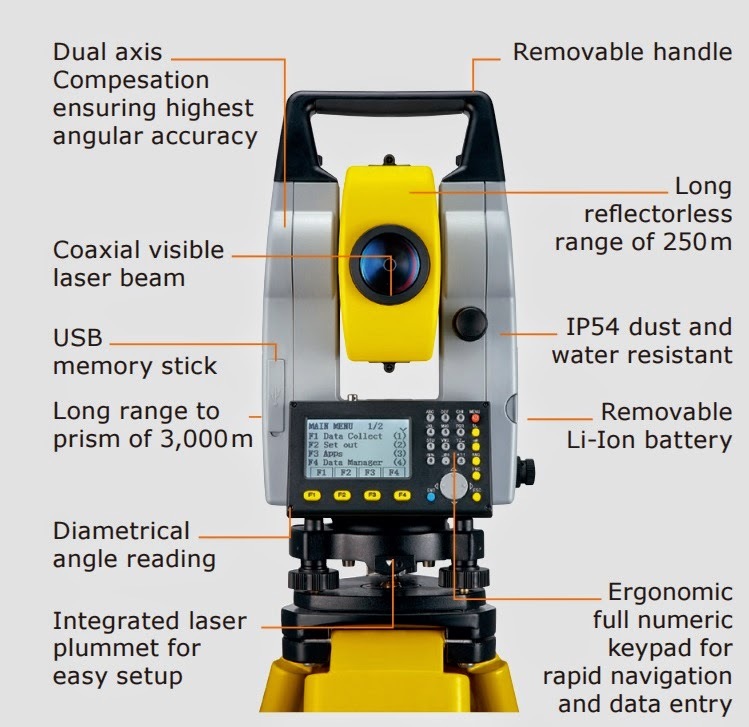 Keeping your total station where you need it – in the field!